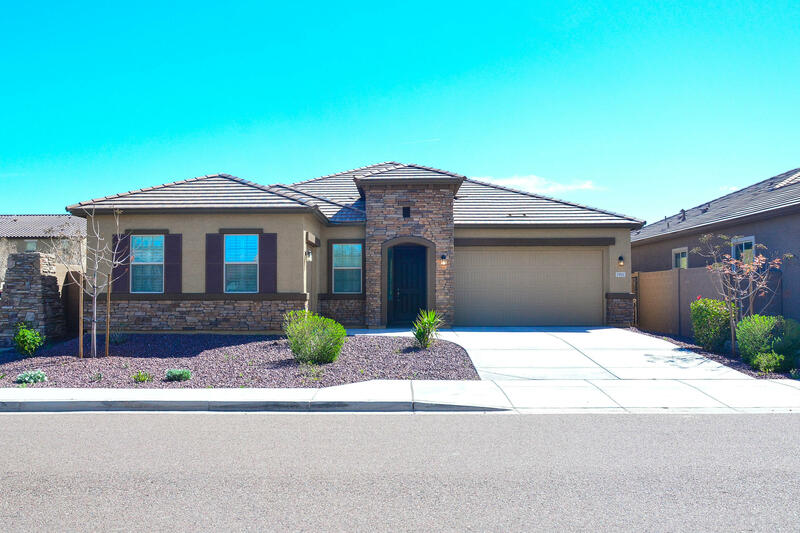 All ROCK SPRINGS homes currently listed for sale in Peoria as of 04/24/2019 are shown below. You can change the search criteria at any time by pressing the 'Change Search' button below. "Looking for a rare find? Look no further. 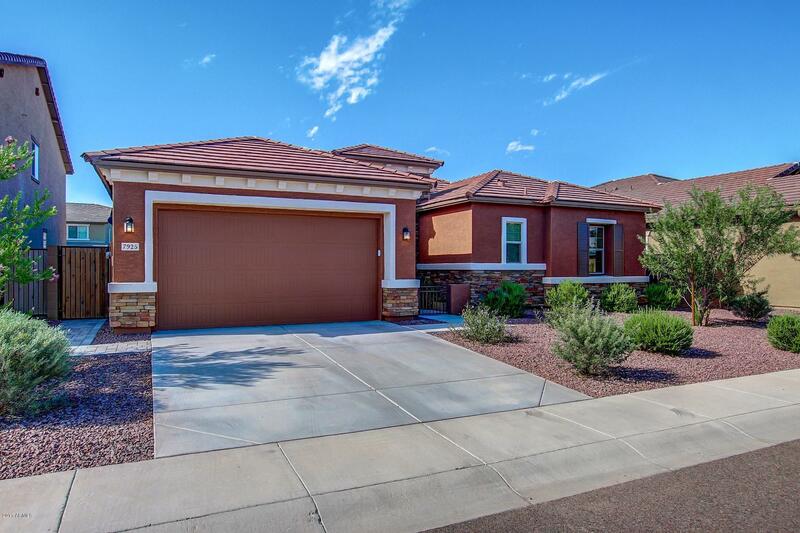 Upgrades abound in this 4277sf cul-de-sac home that has been customized in all the right places and is being listed below appraisal. 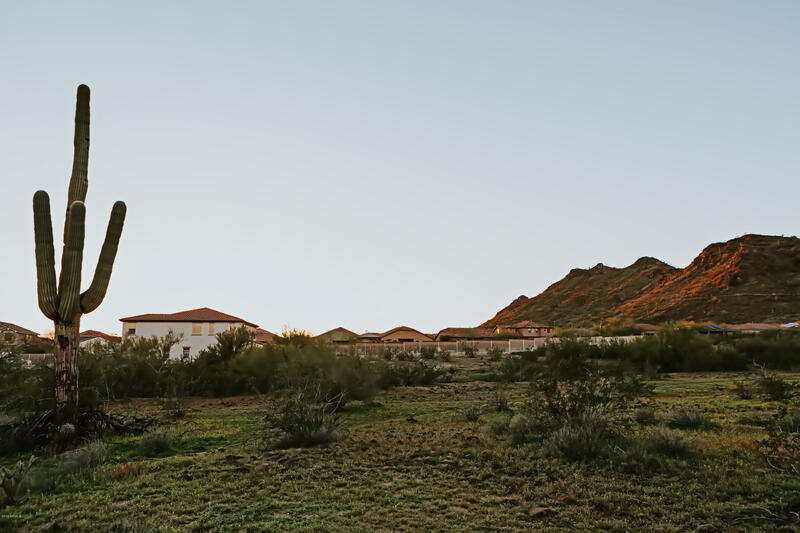 Surrounded by Maricopa County and HOA maintained land, you will find unobstructed mountain or city views in almost every direction. Pavers grace the extra-long driveway that leads to the house and 2 separate double car garages. The main garage has been extended while both have built in cabinets and epoxy coated floors. Gara"
"THIS IS IT! An outstanding home in a gated community that is situated on a corner lot across from a large grassy common area. This home has many upgrades including shutters throughout, custom master closet, built in office work desk and shelves, custom remote roller shade on the multi slide patio door, neutral paint colors throughout, fully designed back yard with paved dining area and artificial turf, quartz counter tops in kitchen and bath rooms, and upgraded light fixtures. Come take a look a"
"Gently lived in home built in 2016. Beautiful 3 bed + den and teen room which could be used as a play room. Over 57k in premiums and upgrades. Wonderful open floor plan with a neutral color palette, vaulted ceilings, and wood tile in great room and common areas. Create a feast in the gourmet kitchen with custom cabinetry, stainless steel appliances,2 pantries, granite counters, and a center island with breakfast bar. Each spacious bedroom and den/teen rooms have plush carpeting. Master includes"